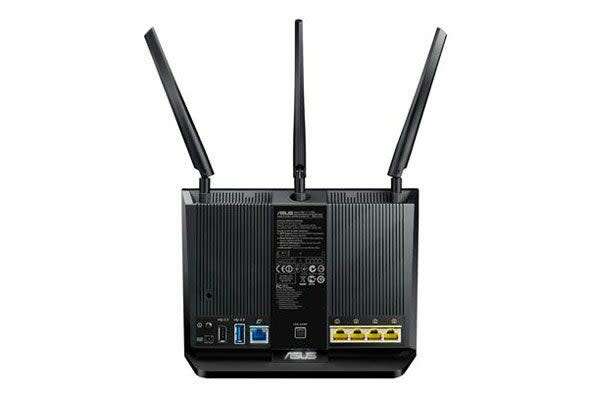 The world’s fastest Wi-Fi router, combining speed and reliability. 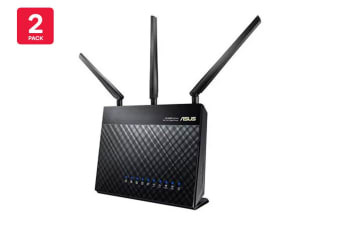 The ASUS RT-AC68U is the world’s fastest Wi-Fi router, with combined dual-band data rates of up to 1900 Mbps. 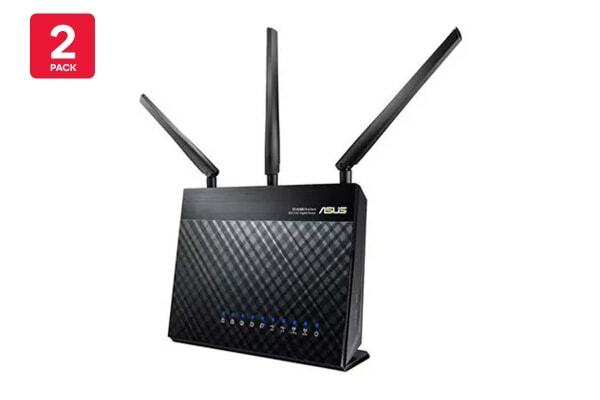 Powered by a dual-core processor, the RT-AC68U eliminates the performance drops that plague other routers with busy networks. 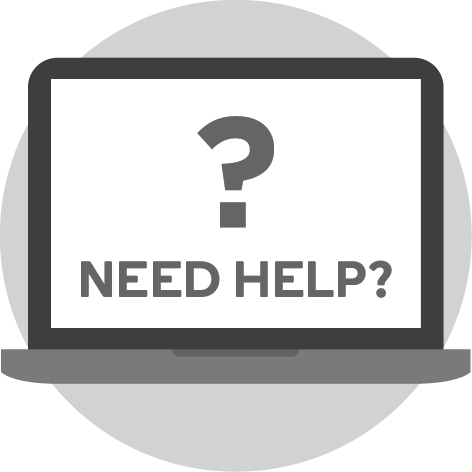 So even on the busiest home networks, HD video streaming is always smooth, the latency low for online gaming and VoIP calls, and file downloads are never interrupted. 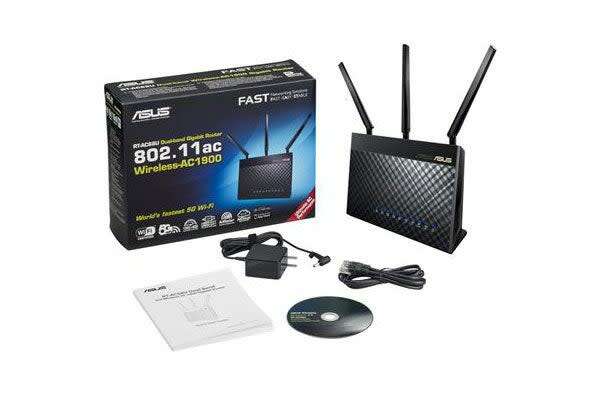 Please note: This wireless router requires a modem in order to connect to the internet.